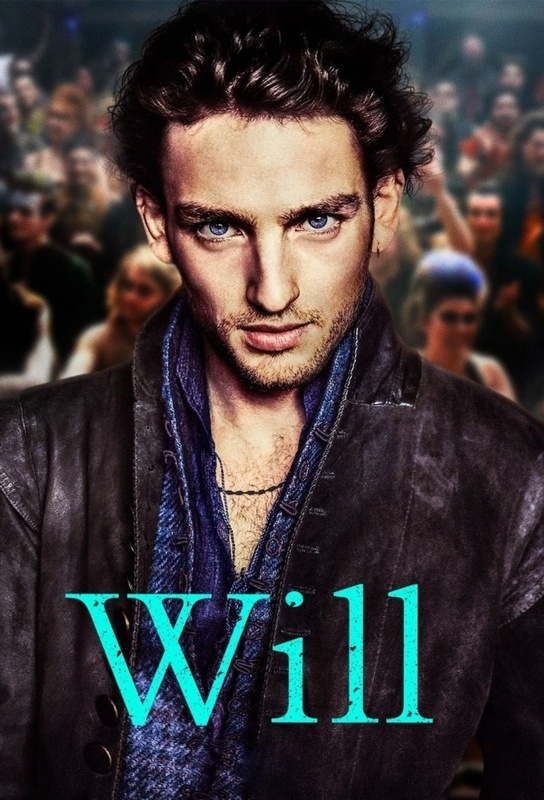 Its 1589, a time of religious turmoil in Protestant England when to be Catholic could be a death sentence - Will Shakespeare arrives from a small town to the wild streets of London with little more than a dream and a treacherous letter. Will is plagued with guilt over the arrest of a rival playwright, and he makes a dangerous confession to the sightly, rebellious Alice. The future of the theatre is jeopardized when another playhouse tempts a popular actor. Will has an epiphany that could bring him success, yet he needs Alices help. A magnetic fugitive from Wills past comes forth with a dangerous obligation. Marlowe introduces Will to the decadent elite of London but things take a macabre turn. Alice is disillusioned and Will must fight for all that he holds dear. An unexpected arrival from out-of-town sends Wills world spinning. A transcendental experience leads Marlowe to deal with his past. Topcliffe deciphers a code that throws Will into a life and death situation. Tensions rise as Will and Alice continue to collaborate, while Anne attempts to adjust to London life. Love forces Marlowe to confront his darkest fears. Presto is forced to confront true evil. With the theatre in jeopardy, Will enlists the help of a beautiful and talented friend. Alice turns to Southwell for comfort and an existential crisis leads Marlowe back to the dubious Edward Kelly. Will is shocked to learn of Alices new passion. Haunted by his inability to write, Marlowe embarks on a self-destructive path. Plague haunts London, and Richard discovers what he believes in. To write his new play, Will must confront Topcliffe. To achieve greatness Richard must tell his father a harsh truth. Alice contemplates a perilous mission.